Whether or not you have been a part of the grand Hemis Festival yet, you must have at least heard about it. Hemis Monastery, the largest Buddhist monastery in Ladakh, holds the Hemis Festival every year with great pomp and show. The Hemis Festival is celebrated every year in early June to honor Padmasambhava. If you're in Ladakh around this time, you should not miss the opportunity to soak up the charm of the festivities that take place during the Hemis Festival. The mystic mask dances, performed by the Lamas, is a major attraction here. 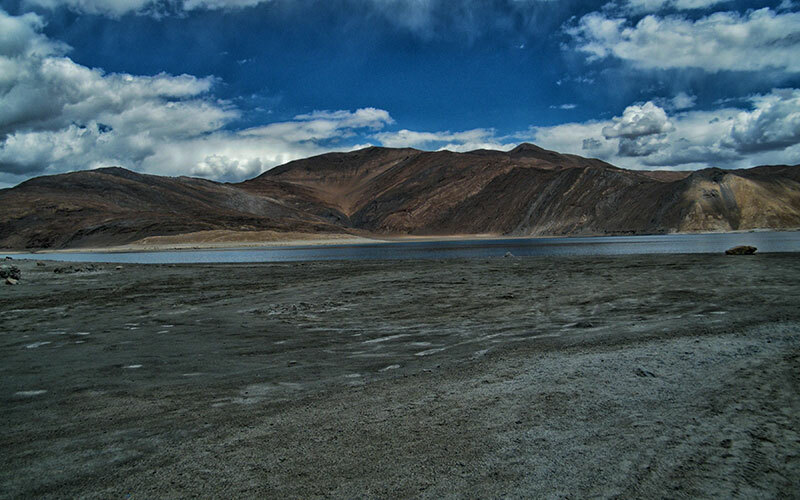 After your arrival in Leh, get some time to acclimatize to the high-altitude weather of Ladakh. 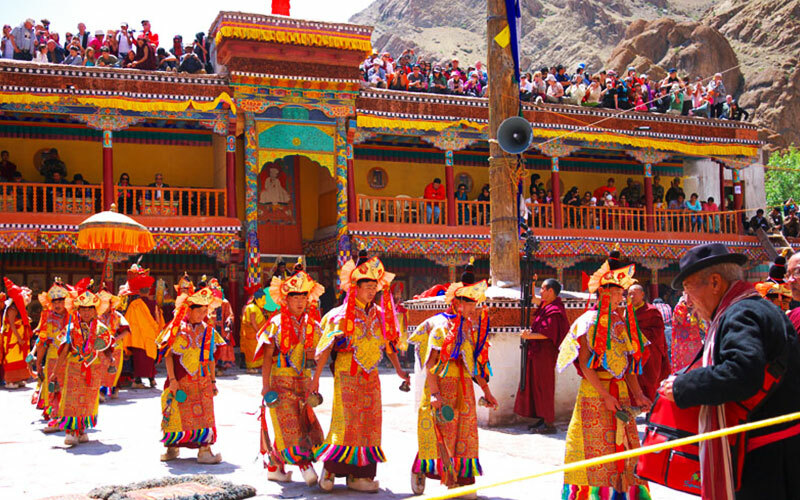 Head to the Hemis Monastery to witness the heart-stirring performances of the Hemis Festival. Watch local musicians as they play traditional music with instruments like cymbals, drums, trumpets etc. See how the portrait of 'Dadmokarpo' is put on display amid beating of drums and wail of pipes. Watch the mask dances, which are a part of the Tantric tradition. 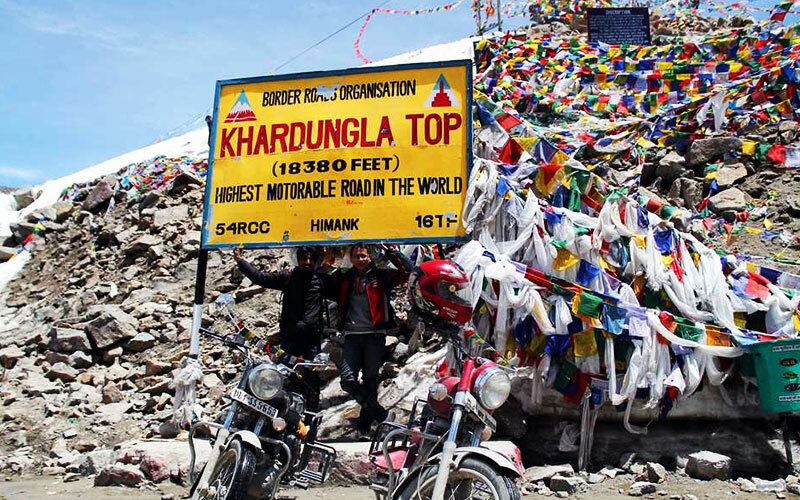 With these fantastic performances still playing across the screen of your mind, head to the Nubra Valley via Khardungla, which is the world's highest motorable road (5,602m). 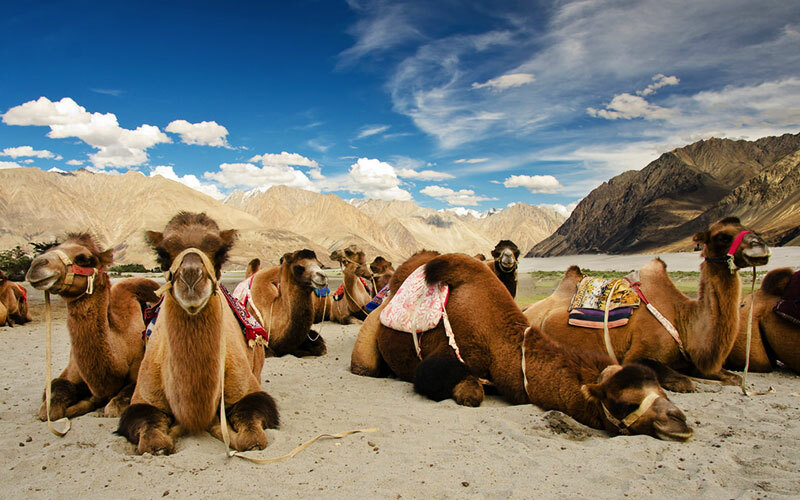 During you stay in Nubra, enjoy a camel ride and visit the Diskit Monastery and the Samstanling Monastery. Drive back to Leh and take a stroll through the local markets in Leh. It is an excellent opportunity to collect some of most wonderful souvenirs ever. After making a visit to such popular monasteries as the Shey Monastery, the Thiksey Monastery, the Alchi Monastery, the Likir Monastery and the Spituk Monastery, reach the Leh Airport for your flight back home. Arrival Leh, today and receive a warm welcome at the airport. 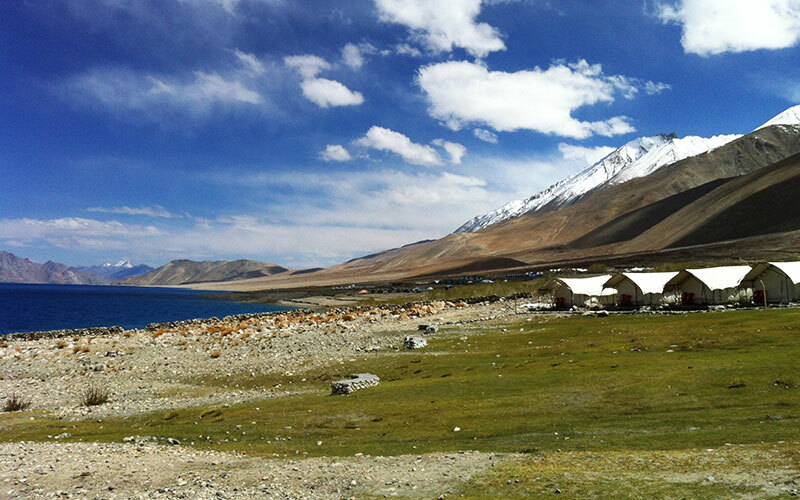 Day free to acclimatize to the high altitude of Ladakh. Witness the inaugural day of the annual monastic festival at Hemis Monastery. Witness the closing day with mask dances at Hemis Monastery. Early morning proceed to Nubra Valley via Khardungla, the world's highest motorable road (5602m). Stay at Nubra in a wonderfully located camp. Morning after breakfast visit the white sand dunes at Hundur. Enjoy a camel ride and visit Hundur, Diskit Monasteries, Samstanling Monestary. Drive back to Leh, once again driving via Khardungla pass. Evening explore Leh bazaar for souvenir, visit Leh Jokhang or Leh Mosque by foot. Visit Shey Monastery, Thiksey Monastery and Stok Palace. Drive from Leh to Uleytokpo. Enroute visit Alchi monastery. Enjoy walk to the beautiful village of Mangyu. Morning drive back to Leh, enroute visit Likir and Spituk Monasteries. In-time transfer to Leh airport to board onward flight.